When we talk to new photographers, the one question that we get asked all the time is…”What can I do to grow my business? ?” And 10 out 10 times we ask, “Well, what are you doing to help others grow their business? ?” One of the biggest lessons that we learned early on in our career was the value of networking and building genuine relationships with others. When you are un-selfishly- key word- contributing to the success of other people’s businesses than they will be more likely to help contribute to the success of your own business. For example, if you work with a wedding coordinator on an event and get them a disc of the images for their website/marketing materials/portfolio (un-watermarked) which helps them book more clients because they have professional images of their work…who do you think they will most likely be willing to refer their clients to the next time one asks about a great photographer?? Whenever we go to any wedding we make sure to introduce ourselves to every single vendor there…from the wedding coordinator, DJ, florist, bakery, property coordinators, officiant, musicians, videographers, anyone and everyone we can talk to. We do this because there is incredible value in building relationships with other vendors- especially vendors in the wedding industry. Does that mean that we are walking up to everyone and passing out our business cards?? No! Not at all…in fact, we never give other vendors our business cards without them asking for it. We aren’t networking with other vendors because we want something from them. But we would crazy not to admit the fact that networking has helped build our business even though that was never the intentions for it. We started networking with others for the sole purpose of getting to know them. We can’t tell you how cool it is to walk into a venue for the first time and recognize the DJ or the florist and catch up with them…in the same way you would with a colleague at an office in the corporate world. But…what if you aren’t booked for that many weddings this year?? Does that mean you can’t continue to network with other professionals on a regular basis?? Not at all! Weddings are not the only place you can start networking with other professionals in the industry. There are SO many groups and organizations out there that you can get involved in. From the Chamber of Commerce to PUG groups and even online social media forums like The [b] School. 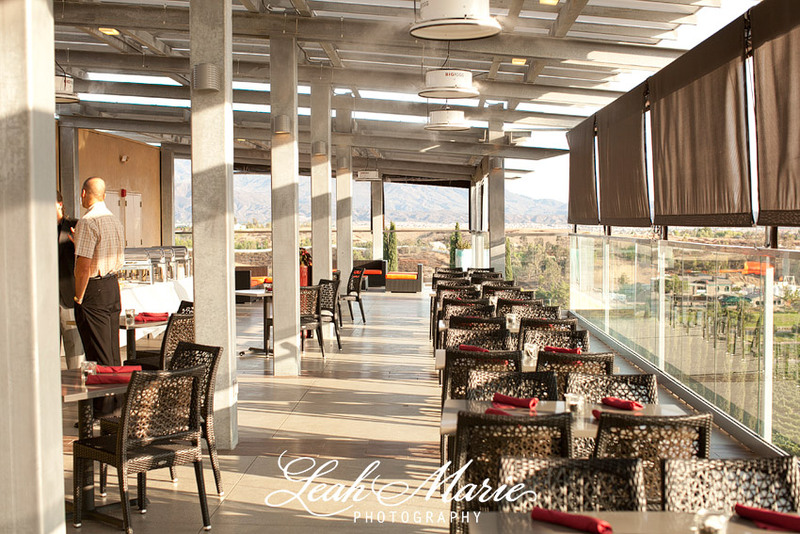 For us, one of the best networking groups we became involved with was the Temecula Valley Wedding Professionals. This group gave us the opportunity to meet some of the other vendors in the area without us having to be at a wedding where our main focus would be on working. 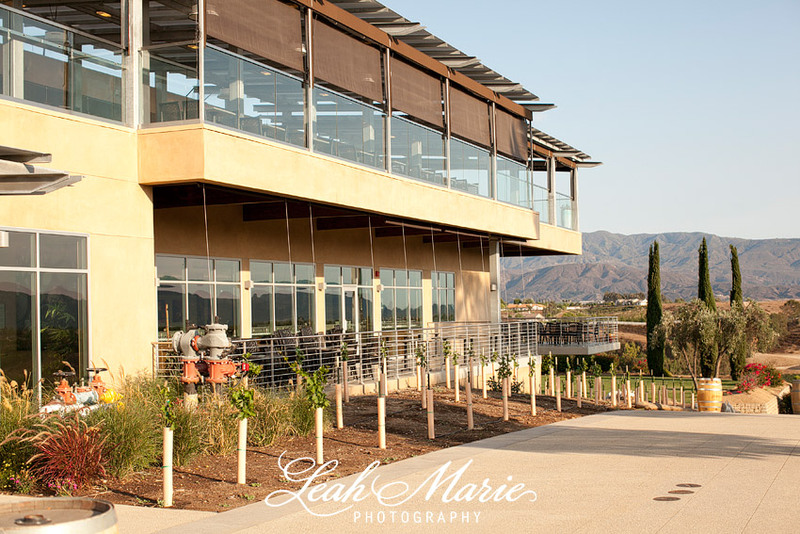 Last year, when Callaway Winery finished their construction, Temecula Valley Wedding Professionals were invited to take a tour of their facility and see all of their new amenities. We got a behind the scenes tour of their bridal suite, new tasting room, private tasting room, the ceremony and reception sites. It was so much fun to be invited to participate in their opening and see all of the changes…while not having to work a wedding. So, good luck to you this 2013 as you find ways to network and build your relationships with others!! I am a huge fan of your work! Please let me know if you ever need any help or would like an extra hand I would love, love, love to see the magic happen. By the By the end of your paragraph of your networking advice paige still says 2013. Although, the advice is still as solid now as it was then:)!